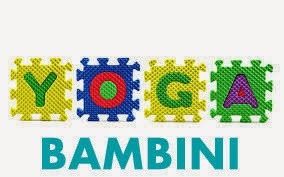 L’ACCADEMIA DI YOGA HIMALAYA A.S.D., PROPONE A TUTTI I BAMBINI DI ETA’ COMPRESA TRA I 7 -10 ANNI: GIOCARE CON LO YOGA. SCOPRIAMO INSIEME UN PERCORSO CHE NUTRE IL NOSTRO CUORE STIRACCHIANDO, IRROBUSTENDO E RILASSANDO TUTTO IL CORPO. 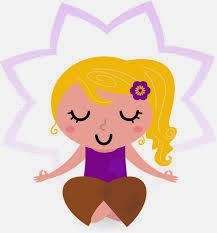 PERCHE’ FAR FARE YOGA AI BAMBINI? OGNI MARTEDI A PARTIRE DAL 6 MAGGIO- PRESSO EURECA KIDS IN PIAZZA CHIORATTI 6, RIVAROLO C.SE DALLE ORE 17.00 ALLE 18.00.